Mt. Gox has long been the leader of the bitcoin exchange market, but earlier this week Bitstamp revealed itself as a serious contender. On Monday (22nd July), 8,294.02 BTC were traded on Bitstamp, compared with 8,215.90 BTC on Mt. Gox. 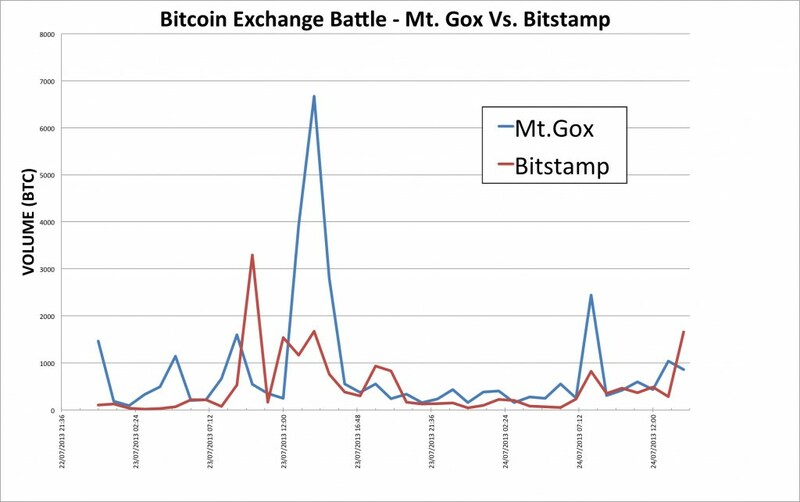 At several points since then, according to hourly data published on BitcoinCharts, Bitstamp has, again, overtaken Mt. Gox. Nejc Kodrič, CEO of Bitstamp, said: “This represents a milestone for us as well as recognition of our joint efforts. We will continue to improve and serve our clients to best of our capabilities,” he added. Kodrič put Bitstamp’s success this week down to the fact that users have found better value at his company than they did at Mt. Gox. However, Tuur Demeester, editor at MacroTrends, suggested people are turning to Bitstamp because of the myriad of issues faced by Mt. Gox over recent months. The Tokyo-based exchange has recently faced periods of downtime and also halted all US dollar withdrawals for two weeks. “The main issue [for bitcoin traders] is uncertainty. In the past months we’ve had major trade engine issues, the Coinlab lawsuit, Dwolla account closure, serious delays in dollar withdrawals, and Jim Rickards stating that the US government would ‘shut down Mt. Gox’. People are afraid of having their funds frozen at Mt. Gox,” said Demeester. While Bitstamp may now be gaining ground on Mt. Gox, it has long played second fiddle, with its Japanese counterpart consistently handling a vastly greater volume of trades. In March, Mt. Gox handled the trading of 1,937,524.69 BTC more than Bitstamp. In April it was 4,290,502.01 BTC more, in May it was 1,770,726.03 BTC more, in June it was 796,839.02 BTC more and, so far in July, Mt. Gox is leading by 585,699.23 BTC. Proud of its dominance, the exchange displays the following sentence on its homepage: “As of July 2011, Mt. 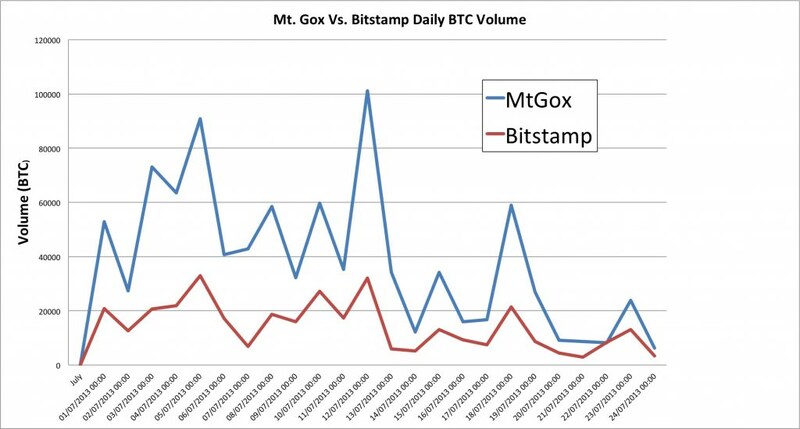 Gox handles over 80% of all Bitcoin trade.” However, according to Bitcoin Charts, Mt. 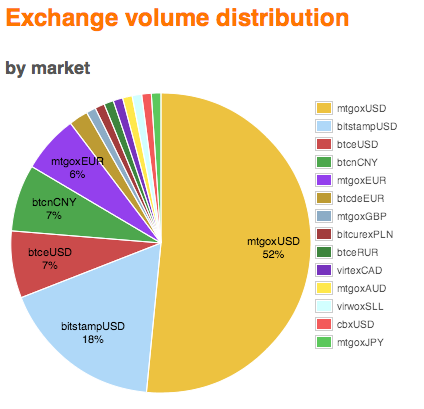 Gox currently handles 52% of exchange transactions, with Bitstamp handling 18%. With this in mind, Bitstamp is still a long way off becoming the number one, but it is certainly catching up. Demeester said he also thinks it could be possible and said he hopes Bitstamp keeps growing because of its high-quality customer service. “If they want to remain a large, long-term player, I do think they need to find more bank partners, though. 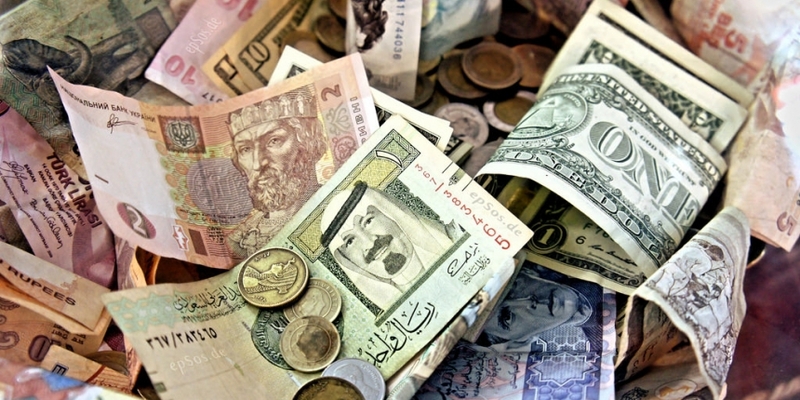 Not only because it allows for more ways to cash out if one bank partner decides to end the relationship with the exchange, but also because it’s increasingly important to diversify geographically in order to protect against bail-ins such as the ones that occurred in Cyprus,” he added. Which bitcoin exchange do you favour and why? Let us know in the comments below.